 The River Wensum is the largest chalk-fed river in Norfolk, and paradoxically is a tributary of the River Yare, despite being the larger of the two. The river is designated as a Site of Special Scientific Interest (SSSI) and a Special Area of Conservation (SAC). Its source can be found between the villages of Colkirk and Whissonsett. From here, the Wensum winds its way southeast for 30 miles through rich agricultural land and various urban areas. The River Wensum aptly takes its name from the Anglo-Saxon word for ‘winding’. In its lower reaches, the river forms part of the Broads National Park. Eventually, it enters the city of Norwich, before merging with the River Yare at Whitlingham.  Three linked sediment traps have been installed on a farm near the Blackwater, a tributary that eventually feeds into the River Wensum, to improve water quality.